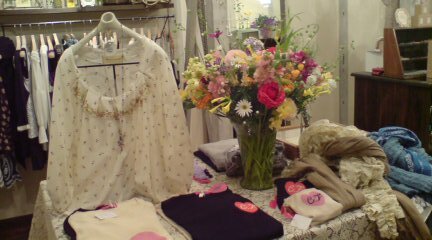 Spring has come at Balcony (Japanese fashion brand). 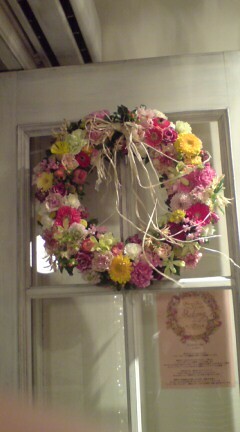 Balcony collaborated with the flower shop”COUNTRY HARVEST”. 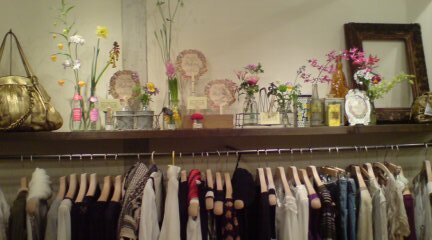 There are many flowers arranged with new spring outfit in the shop.